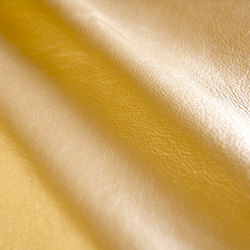 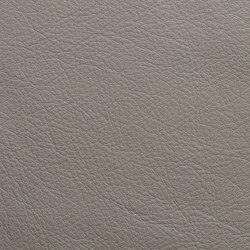 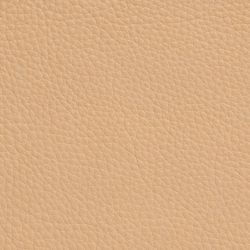 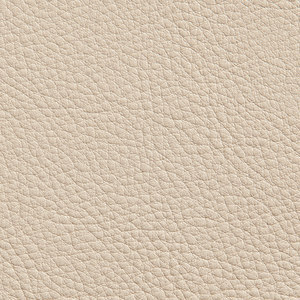 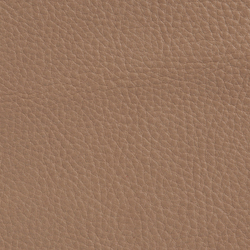 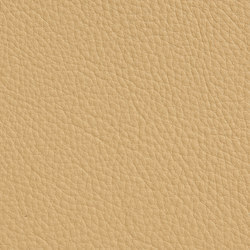 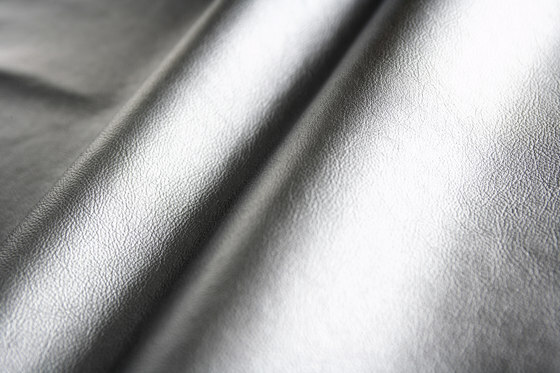 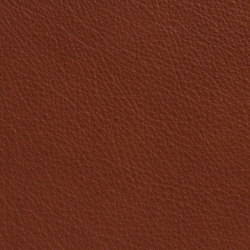 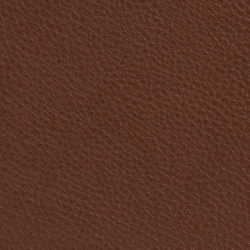 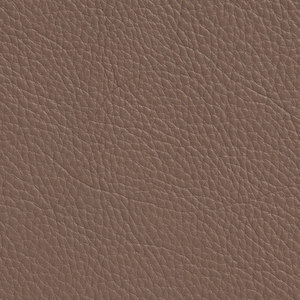 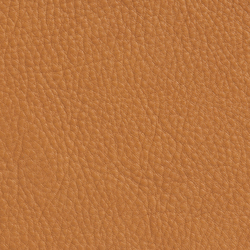 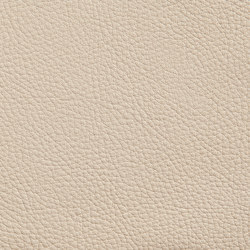 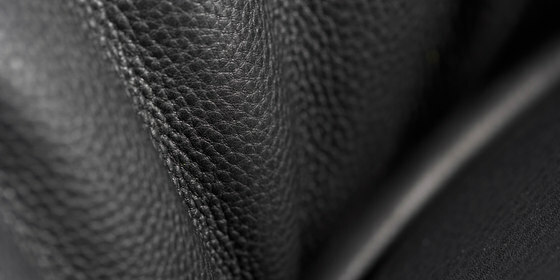 According to many, leather is the most versatile of all natural materials available. 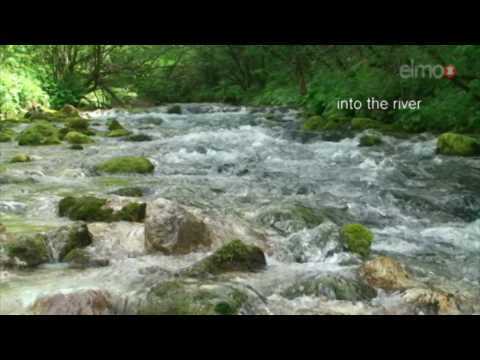 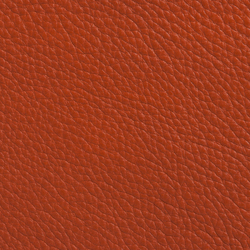 Since the founding of Elmo in 1931, the company has grown to become a leading manufacturer of exclusive leather to the furniture and automotive industries. 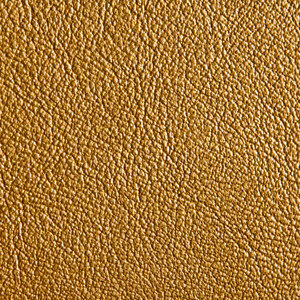 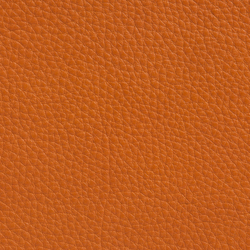 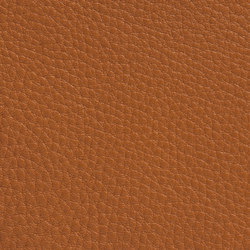 We develop, produce, market and sell Elmo leather in more than 40 markets worldwide, with over 95 % of our sales on export. 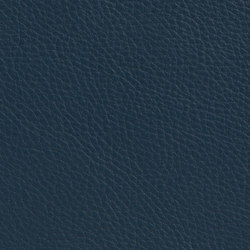 Sales offices also located in New Jersey, USA and in Hong Kong. 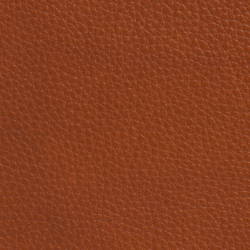 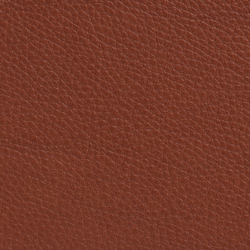 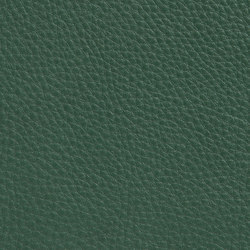 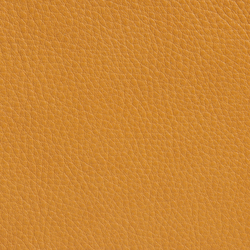 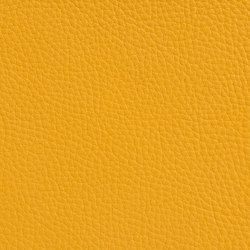 Since 1931, the Swedish Leather Manufacturer ELMO has offered an outstanding array of the finest quality leathers in a spectrum of colors fit for any purpose.